If current projections hold true, in a mere 50 years, the Earth’s already massive population will have risen to a staggering 9 billion inhabitants. Consider the facts: 80 percent of the world’s potential farmland is already cultivated — and 15 percent of that land has been damaged by past agricultural practices. Add to that climatic uncertainty, demands for safety and traceability, a reduction in chemical effectiveness and increasingly harsh usage restrictions. These concerns, weighed against the pressures of maintaining profitability, will make the ultimate goal — of productivity with sustainability — an intricate balancing act. 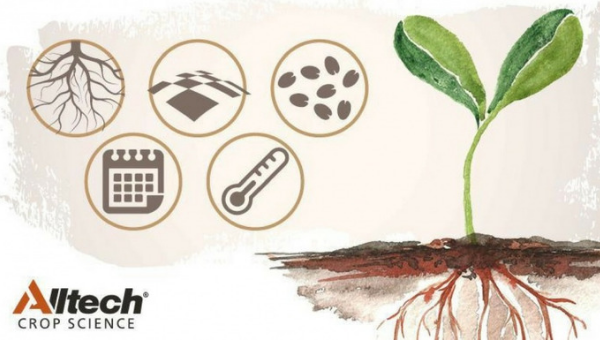 For 25 years, Alltech Crop Science has been a global leader in the application of microbial fermentation and nutrigenomic research to improve health, enhance yield and reduce stress in crops. Our proven, organic solutions promote sustainability, profitability and value creation throughout the food chain. 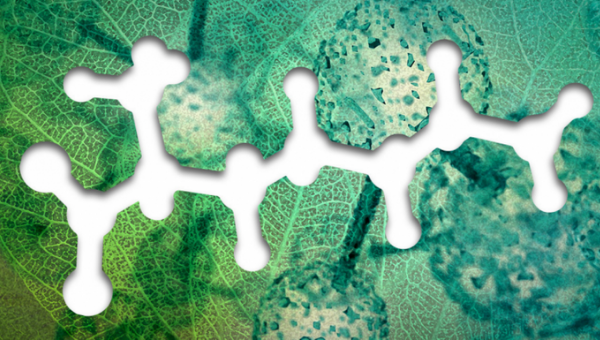 Amino Acids: What are they and what do they do? Amino acids are critical to plant health, helping offset external stressors and even contributing to new growths of other parts of the plant. A successful crop starts with proper soil and field preparation, seed selection, timing and temperature. It is important to take steps before and during the pre-emergence that will benefit plants throughout the growing season. 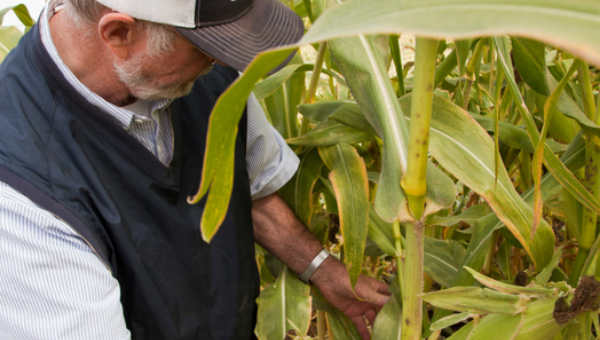 When scouting for crop diseases, it's essential to get into the field and put your hands on the plants. "Windshield scouting" is not an effective method. 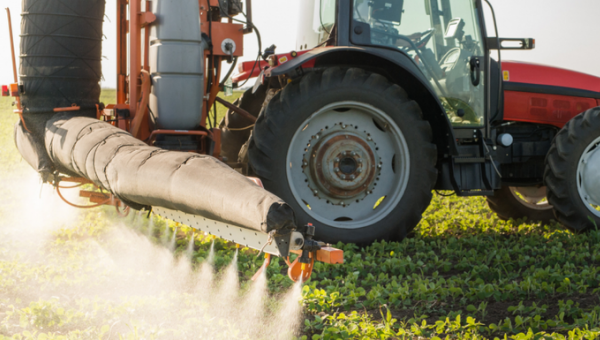 John Perry: Is the pesticide industry headed toward science — or science fiction? Major companies are taking a serious look at biopesticides as a more sustainable alternative to pesticides.